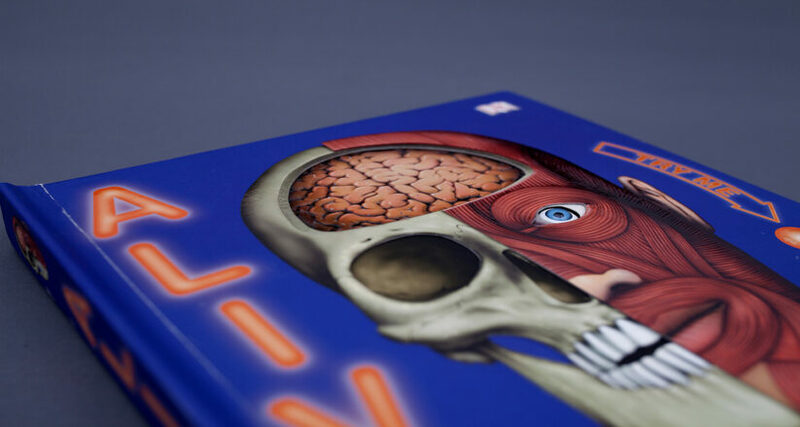 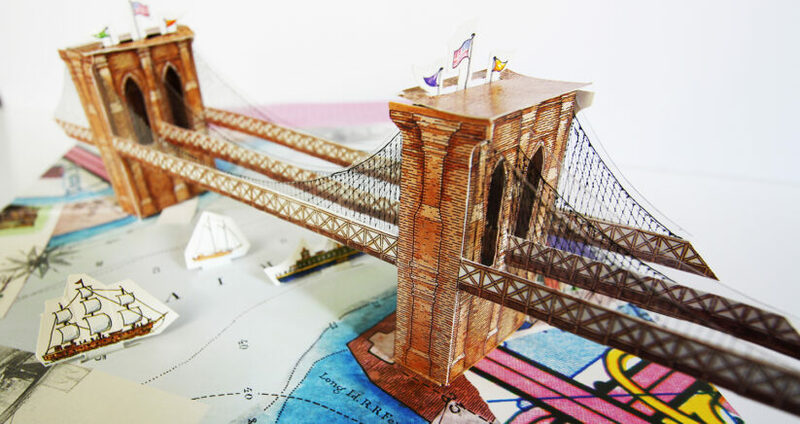 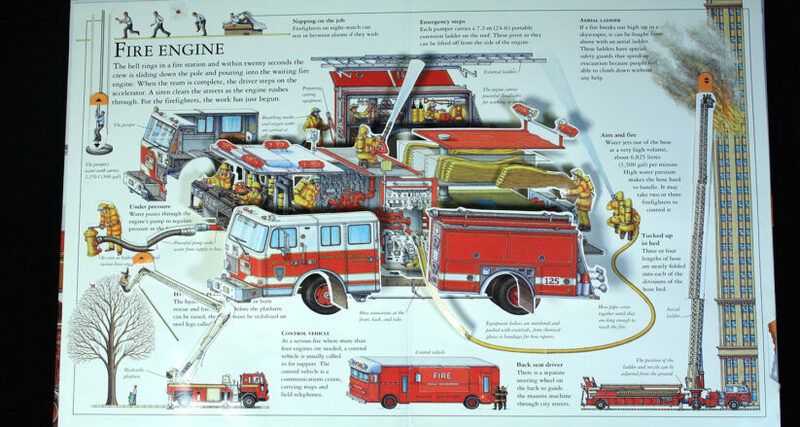 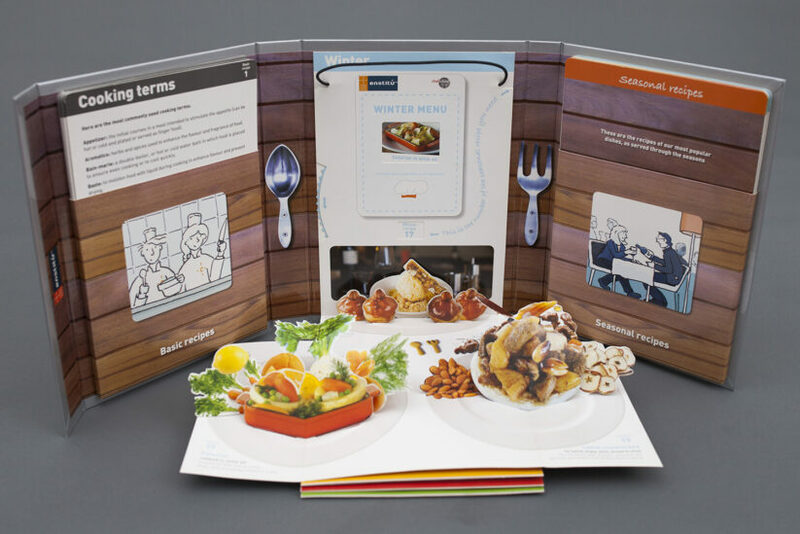 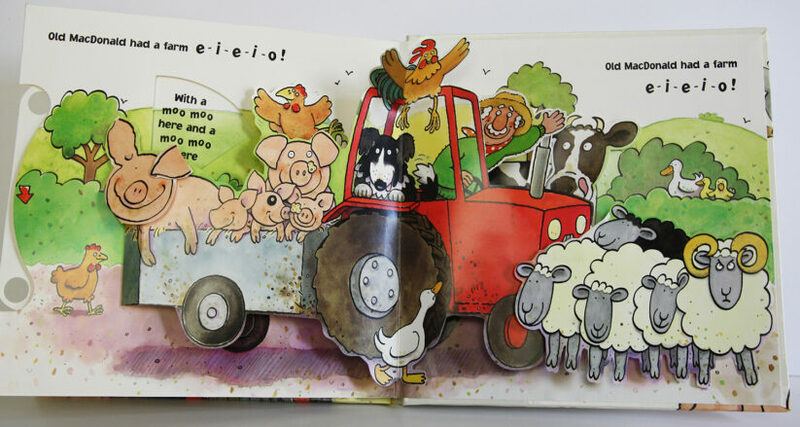 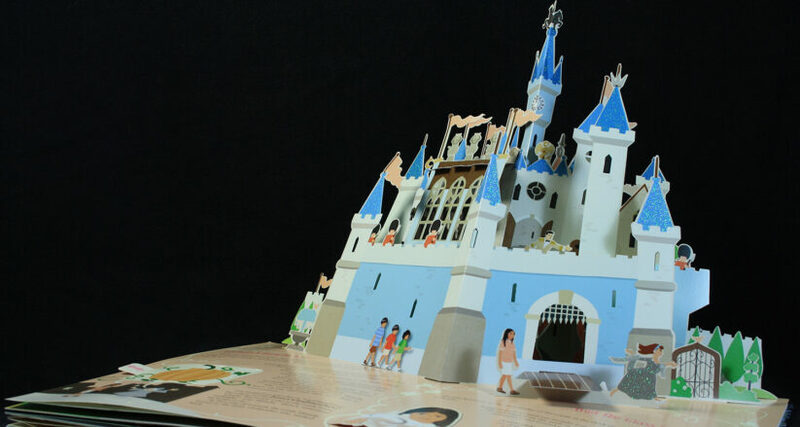 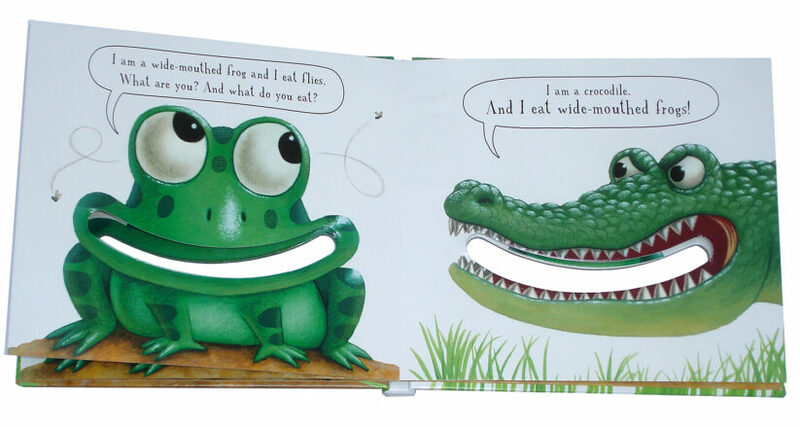 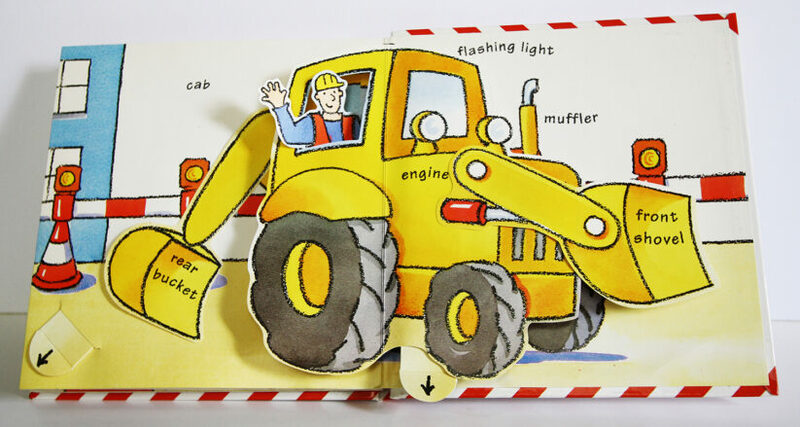 We have created pop-up books for publishers, companies and individuals. 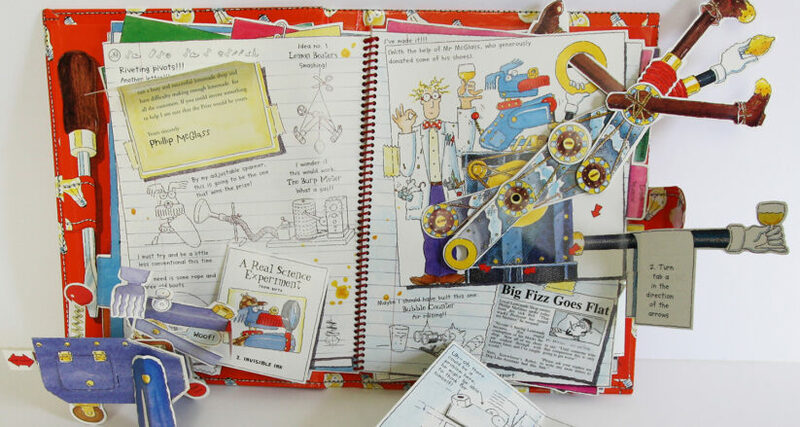 We've made books of our own, too. 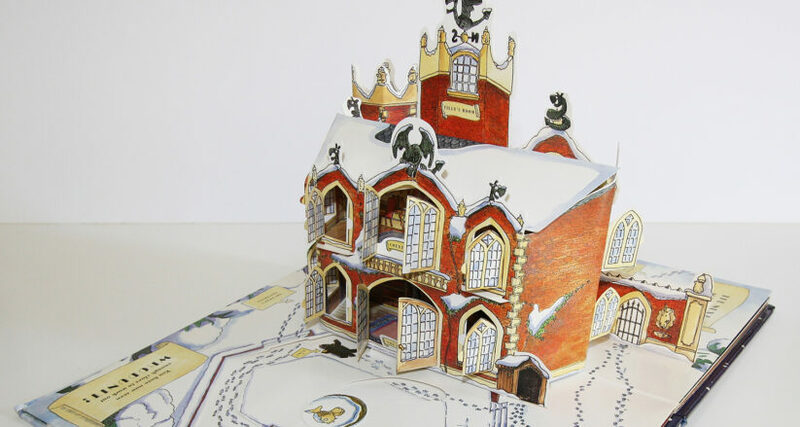 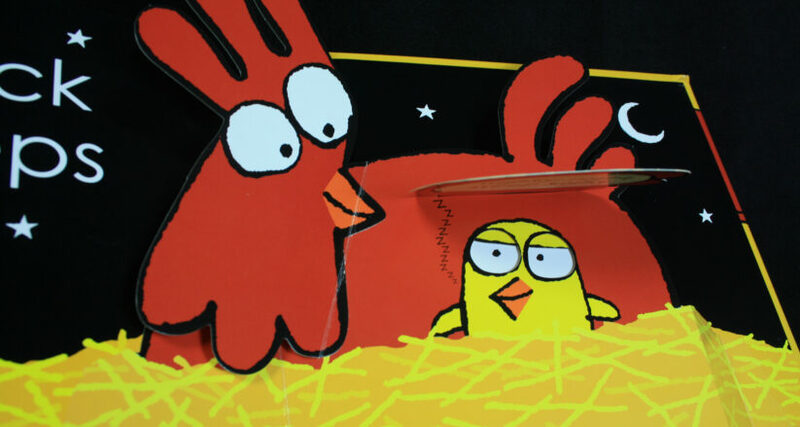 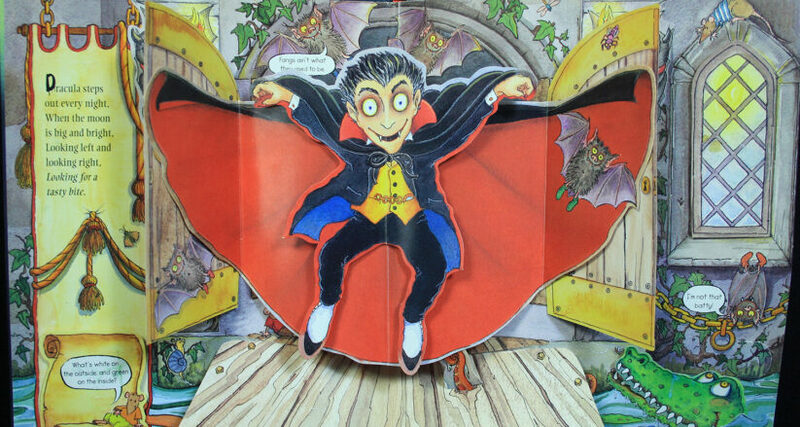 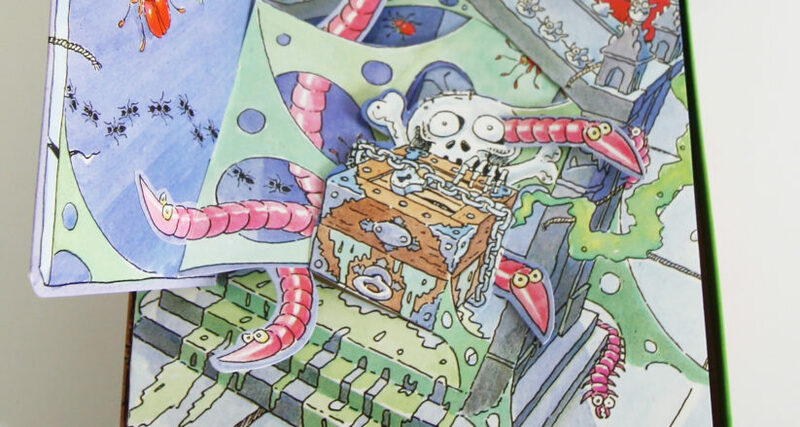 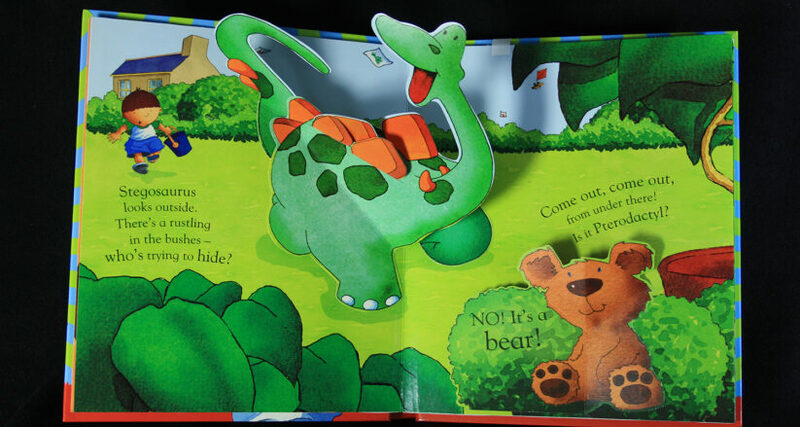 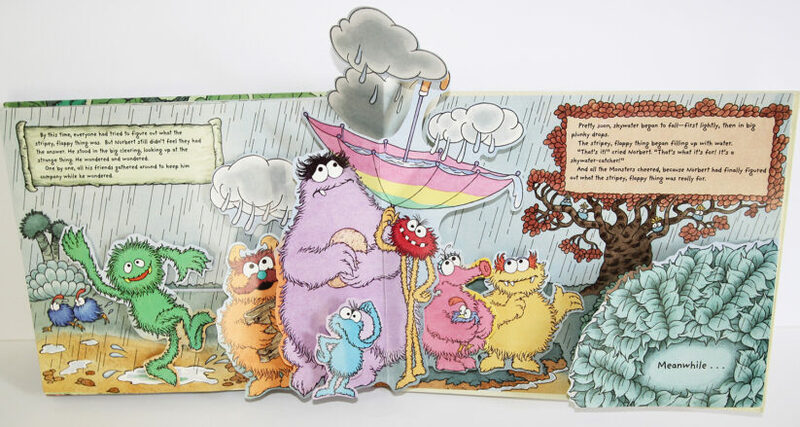 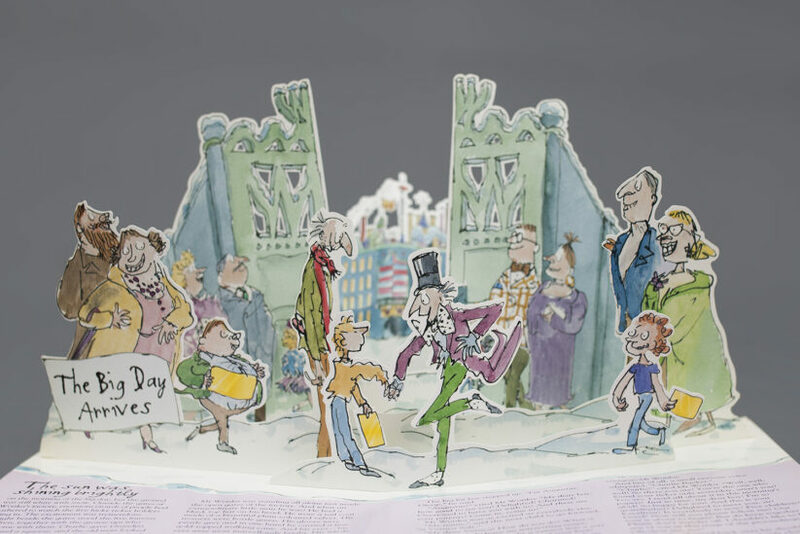 A pop-up book is a delightful curiosity! 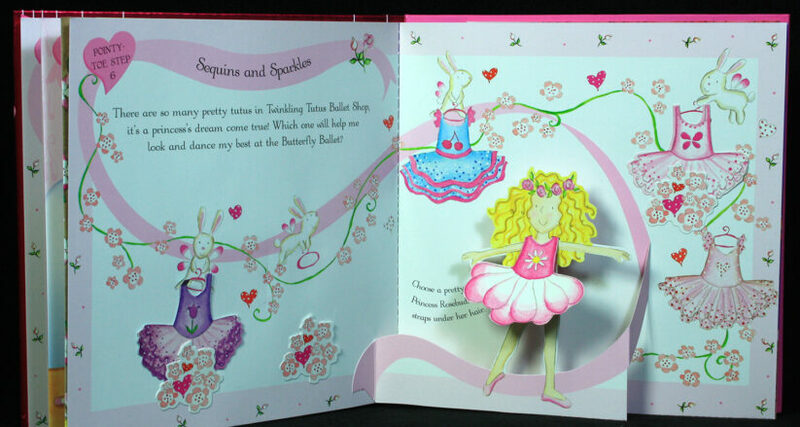 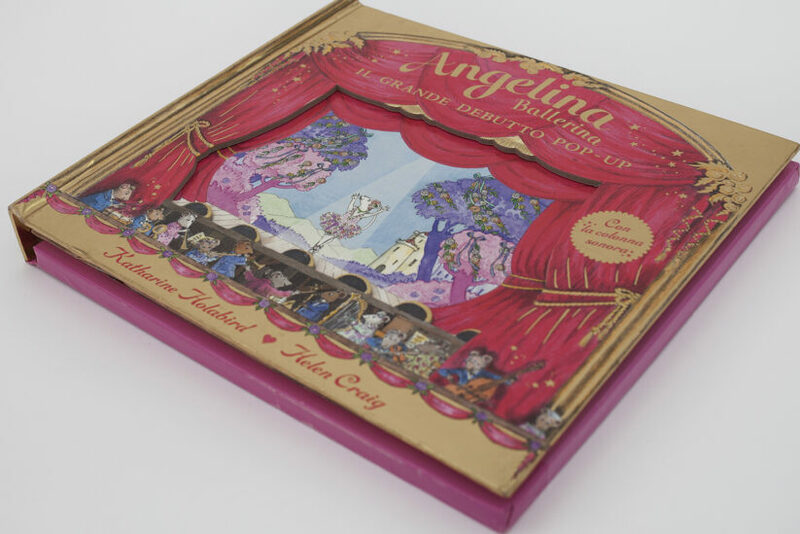 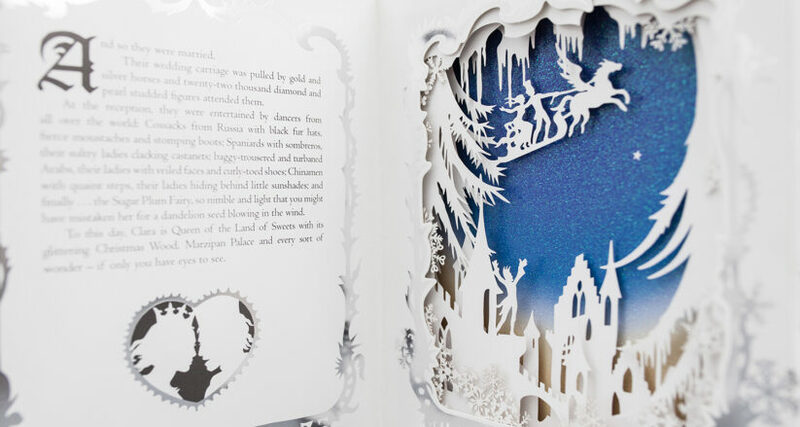 Each page, with its wild array of tip-ups, die-cuts, dials, flaps, peep shows and pull tabs, enchants readers and invites them to interact with the story as it is read. 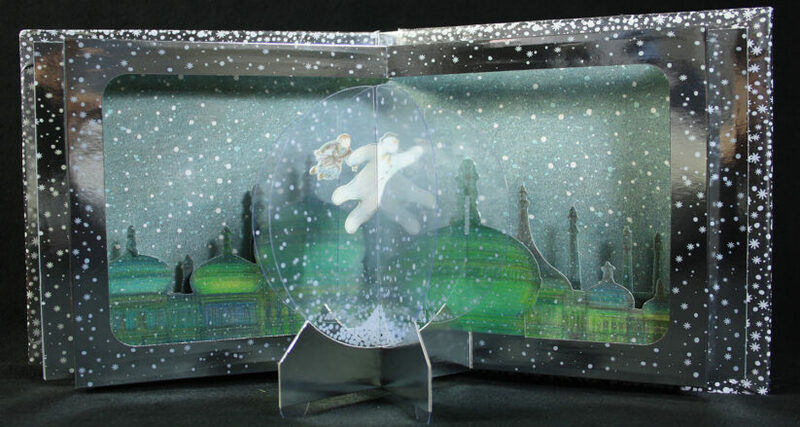 For over twenty years, we have been creating all sorts of pop-ups. 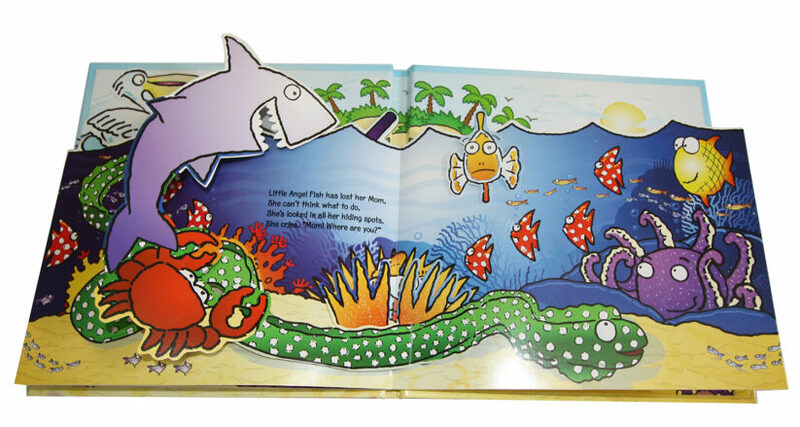 We have worked with publishers, authors, companies and organizations; we even have published books of our own.